Still their top-seller worldwide, Trung Nguyen's famous Gourmet Blend of all four bean varieties, in two 250-gram foil bags within decorative boxes (500 gram total, 1.2 pounds). This is the traditional House Blend coffee served at over 1000 Trung Nguyen coffeehouses throughout Southeast Asia. Gourmet Blend is balanced for brewing in the traditional Phin filter, with added sweetened condensed milk. There is a little sour/bitter effect in the coffee profile to complement the sweetness of the milk. Gourmet Blend will also brew well in American drip machines and the French Press, just use a little less coffee to compensate for the denser, richer profile. The Gourmet Blend "fired the shot that was heard around the world" in the Vietnamese Coffee revolution (or evolution, as we like to say). It showed the world what a multi-species coffee blend (Arabica, Robusta, Excelsa, Catimor) could taste like. Americans think only Arabica coffee is good, which is simply wrong. Trung Nguyen coffees are low in acid and smoother than American coffees, with back palate persistence and a much wider taste profile and great "mouthfeel". Please note that this product is shipped to over 30 countries worldwide, so the packaging we are able to source often changes, but the product does not. If you are vegan or if you have any concerns about allergens, we suggest our new Saigon Cafe Blend, which we can promise are free of common allergens and 100% vegan. This is a luxurious cup, with smooth chocolatey tones that need no extras, just a touch of cream for the most delicious way to start the day. I first found a box of this wonderful brew at a specialty chain, and from there discovered the spectrum of delicious Heirloom Coffee (now Len's) products on your website. Customer for life! This is one of the best coffees I have had. After visiting Vietnam and Cambodia, I became,e interested in Vietnamese coffee. Trying varieties of the civet coffee and other Vietnamese coffees, Trung Nguyen Gourmet coffee is the blend that has me hooked. It is strong, yet really smooth without the acid bite of so many strong coffees. Perfect for me. I enjoy my breakfast since I found Vietnamese coffee serving at one coffee shop a year ago which was so good. Then I look on online and able to order. I know how strong concentration need to super taste. I discovered this coffee on our trip to Vietnam about 10 years ago and was excited to find I could order it from you which I have been doing for about 8 years. This coffee has never failed to satisfy my desire for a strong, smooth, tasty coffee. I usually drink it with heated milk, though it also goes works well as a traditional Vietnamese iced coffee. 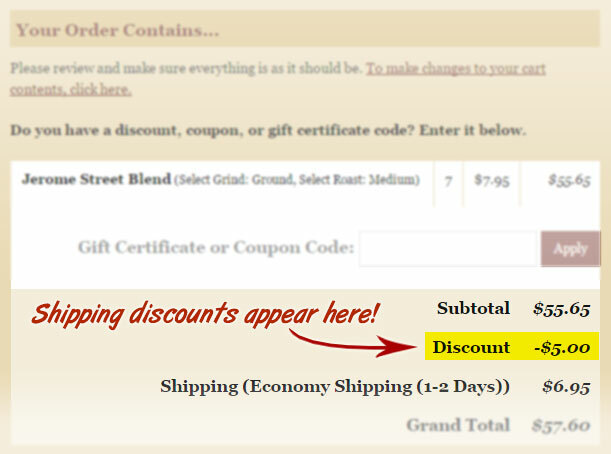 This coffee is a great value and makes a wonderful gift. It tastes very similarly to the best coffees I have had in popular cafes and restaurants in Vietnam and Vietnamese restaurants in the U.S.
Im hooked. just dont enjoy any other coffee. My sister-in-law owns a small coffee shop in Can Tho, Vietnam. This coffee is the closest thing I’ve had in the States to what my sister-in-law serves in her shop. Although it is very, very rich, it is never bitter: it tastes nothing like the “Vietnamese coffee” typically served in restaurants. I love it. My wife also loves it – even if drinking it makes her incredibly homesick – this, perhaps, is the best recommendation.